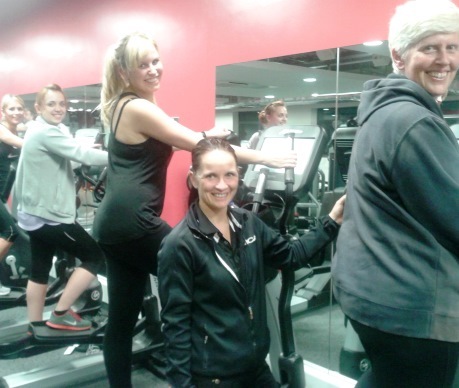 …With our 30 Day Fitness Pass, Santa Circuits and Get Fit for Christmas gym programmes. Offer ends Wednesday 24th December! 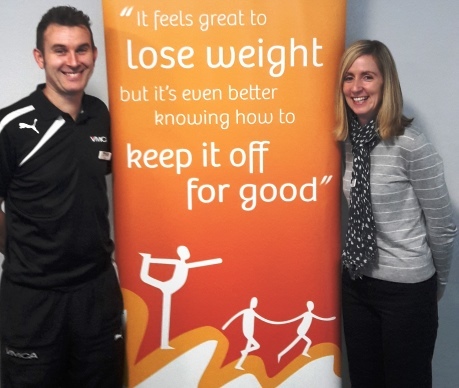 YMCA Fylde Coast working in partnership with adult weight management experts ‘Momenta’ have been successful in securing a contract to operate a Tier 2 lifestyle weight management service across North Lancashire. 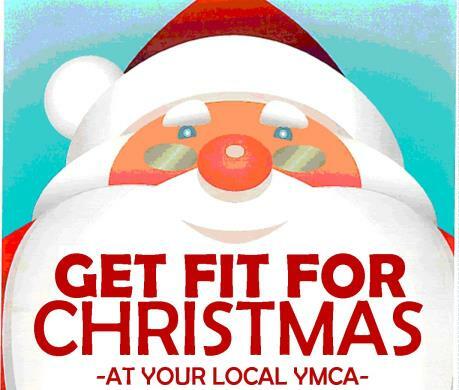 The contract award will see the YMCA and Momenta working in partnership with Lancashire County Council’s Public Health Team to deliver the service in Fylde, Wyre and Lancaster with a specific focus on targeting areas of high need. Take on one or both of these fun festive fundraisers with the whole family this December and support our Trinity Hospice. Get into the Christmas spirit and be Santa for the day! 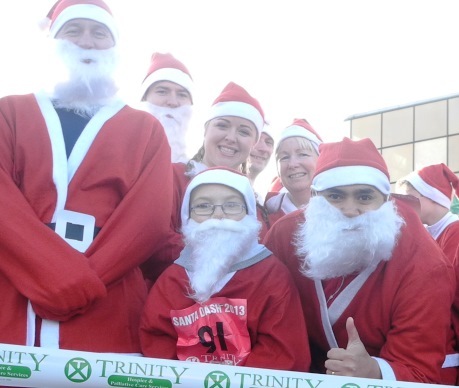 Run, jog or walk from the Sandcastle to Central Pier and back, dressed as Santa to help us raise funds for Trinity Hospice and Brian House Children’s Hospice. It’s the perfect way to get into the Christmas spirit and a fun event for all the family to enjoy, including the dog! Sport England recently launched their ‘This Girl Can’ campaign to celebrate those who already lead active lifestyles and to empower other women to join them. The campaign is backed up by Sport England research which found 75% of women aged 14 – 40 years old want to be more active but that there are common reasons why women are stopping themselves from exercising.